* Brookgreen Gardens: The spring flowers may not yet be in full bloom, but beauty abounds year-round at Brookgreen Gardens. 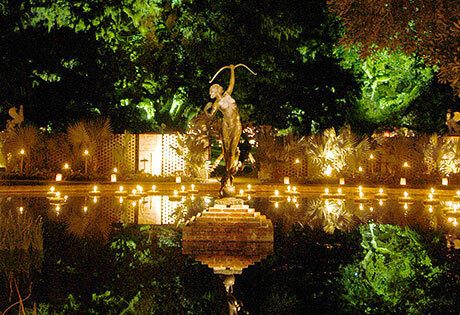 Featuring more than 9,000 acres of scenic Lowcountry landscapes and beautiful works of art, Brookgreen Gardens is the largest and oldest botanical sculpture garden on the East Coast. Although the winter weather might make it hard to see it all on a chilly day, admission is good for one full week so you can pick and choose warmer times to visit. The winter calendar includes tours of the old Oaks Plantation site, slave quarters, graveyards and the rice fields. Indoor activities include the Butterfly House, Children's Discovery Room, restaurant, tea room and souvenir shop. A self-guided tour of the gardens and the Lowcountry Zoo and Aviary are great ways to spend warmer days. * Dining/Nightlife: Nothing can heat up a winter day or night like a nice hot meal and a cold drink, and Litchfield Beach & Golf Resort, guests are surrounded by some of the best dining and nightlife options on the Strand. Of course, you don't have to leave the premises to enjoy great dining at the on-site Webster's Lowcountry Grill & Bar, but those looking to sample other fare don't have to go far. 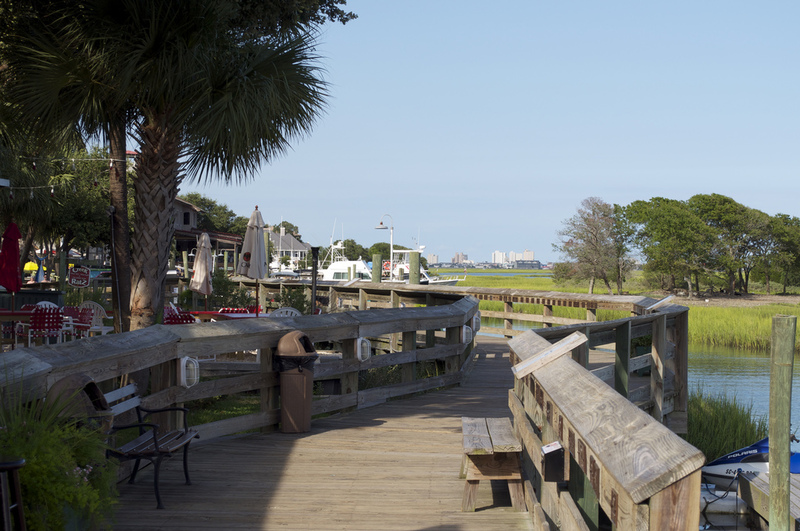 Head a few miles north to the famed Murrells Inlet Marshwalk, a strip of waterfront restaurants serving fresh seafood and good times, or go a short drive south to Pawleys Island to try renowned eateries like BisQit, Frank's, Nosh and the Chive Blossom. For after-dinner drinks and live music, check out Pawleys Island Tavern or Quigley's Pint & Plate. * Shopping: A little retail therapy is always good for shaking the winter blahs, and nearby Pawleys Island and Murrells Inlet are lined with local boutiques and mom-and-pop shops. For more mainstream shopping, Inlet Square Mall features major national chains and anchor stores where you can escape the cold and find some of your favorite outlets. 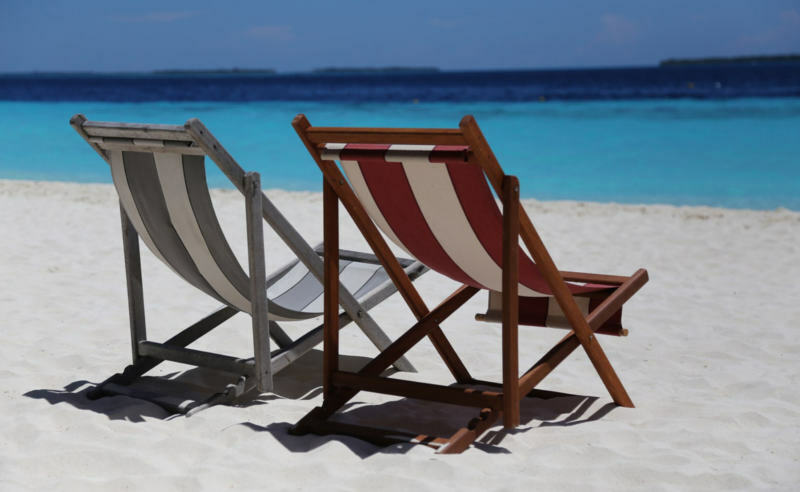 The Pawleys Island Hammock Shops offers a collection of regionally and locally owned and operated shops where you can pick up a piece of the Lowcountry to take home with you. * Spa Day: There's never a bad time to pamper yourself, but the winter weather just might make that massage feel that much more invigorating. Located on the Litchfield Beach & Golf Resort property, Stox & Co. Spa provides a long list of salon services, massages and ritual treatments to put your mind and body at ease. Schedule a simple mani/pedi or a basic massage, or go all out and select a package to attend to your every need. The weather outside may be frightful, but a day at the spa is purely delightful. * Tours: Even if the weather is cold, you can see many of the wonders of the Grand Strand through the window of a car, boat, bus or shuttle. Guests can select from a number of tours to suit your tastes, from the historic homes in downtown Georgetown to the backwaters of the Waccamaw Neck. Swamp Fox Tours provides a long list of trips and picks up patrons at the resort. Self-guided car tours are always an option. Drive north to Myrtle Beach or south to Pawleys Island and Georgetown to check out the scenery. Of course, the most important place to check out this winter is Litchfield Beach & Golf Resort. Offering huge offseason rates and plenty of fun things to do and see, Litchfield Beach & Golf Resort is your cure for the wintertime blues.